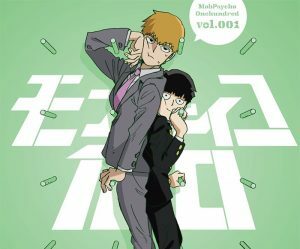 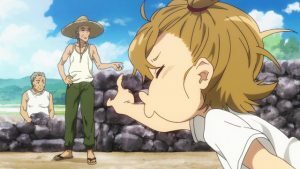 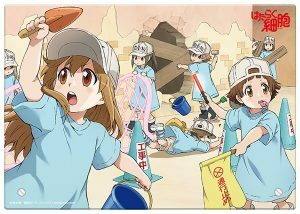 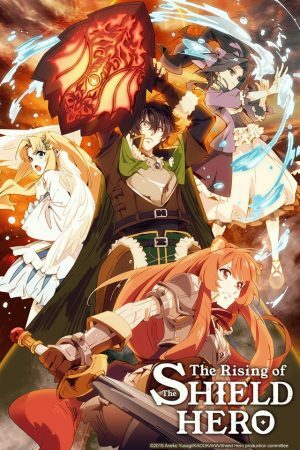 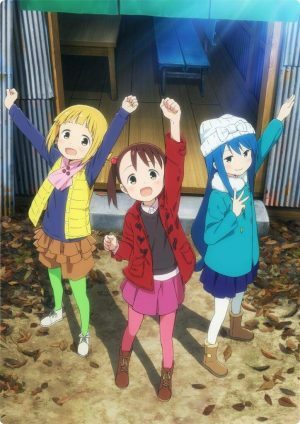 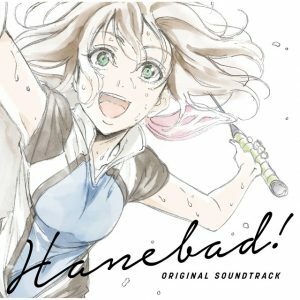 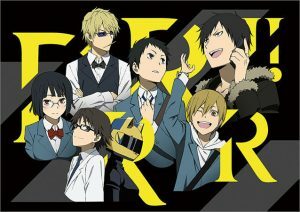 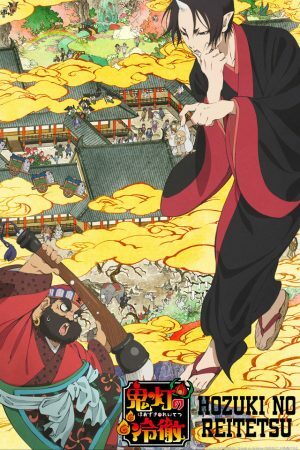 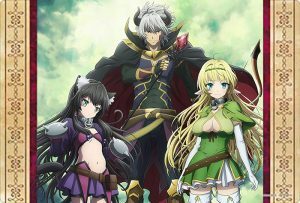 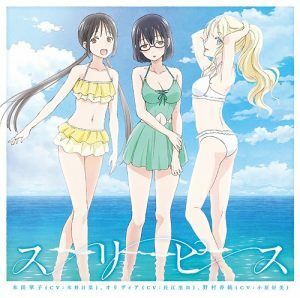 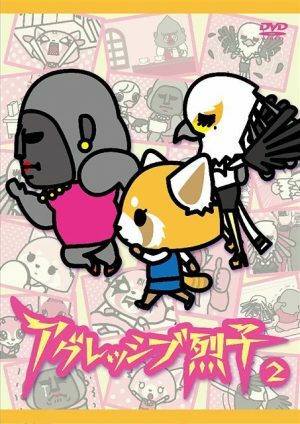 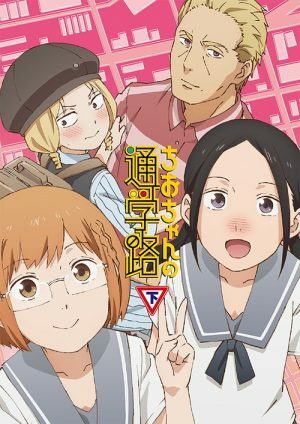 Comedy Anime of the Season? 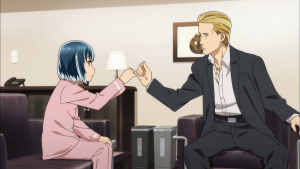 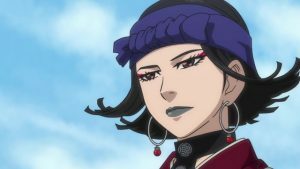 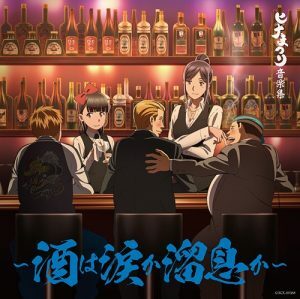 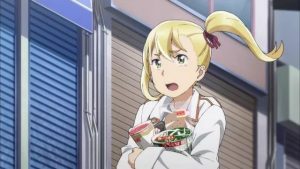 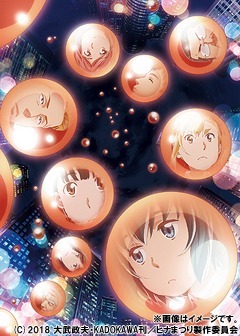 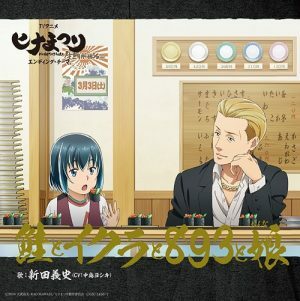 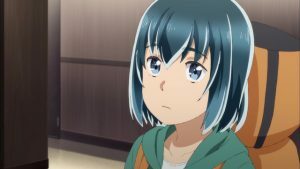 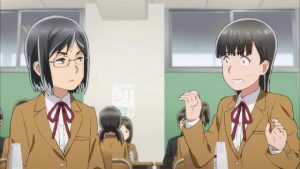 Hinamatsuri Reveals Three Episode Impression! 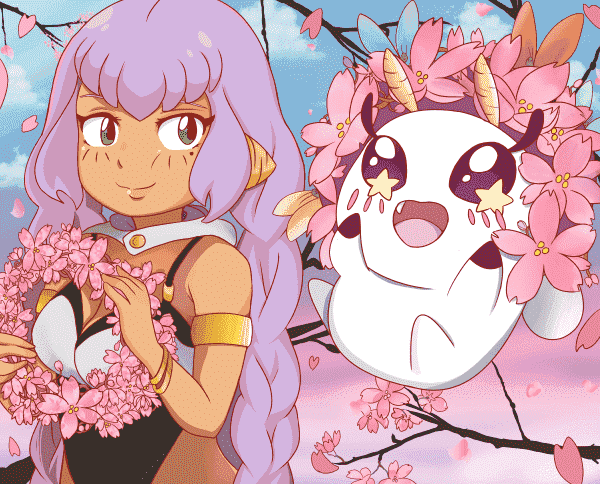 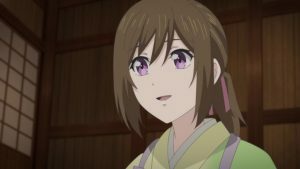 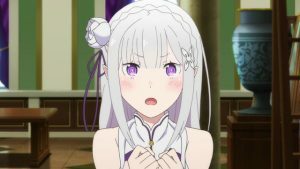 Comedy & Romance - Spring 2018: At the Intersection of Comedy & Romance is Mahou Shoujo, Psychics, & Demons? 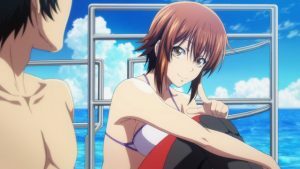 13 More Titles to Love!